Smok Alien BOX Mod can reach up to 220W powered by dual 18650 batteries (not included). It’s featured with clear and precise OLED screen offering an entirely new operation interface by giving you detailed vaping data. Smok Alien BOX Mod can reach up to 220W powered by dual 18650 batteries (not included). 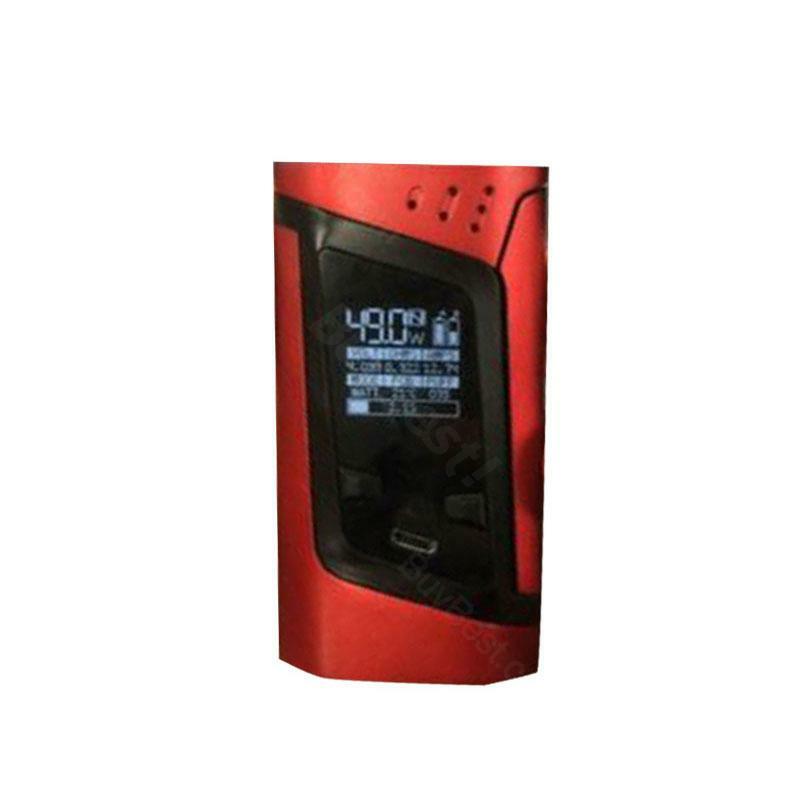 It’s featured with clear and precise OLED screen offering an entirely new operation interface by giving you detailed vaping data, such as TC/VW Modes, vaping effect, voltage, resistance values, etc. Alien 220W Mod supports coil values lowest value to 0.06ohm under TC Modes and 0.1ohm under VW mode, which will give you a unique vaping experience. • It doesn't come with 18650 batteries, you shall buy them separately. Bought this for a gift ,the person loves it ! Awesome battery life. Awesome mod, has all the functions i wanted. Easy to operate and works great. Good fit in my hand. Excellent quality, good looking, I recommend it. SMOK Alien kommt einer Zigarette sehr nahe und ist super geeignet, wenn man das Rauchen zumindest reduzieren möchte. SMOK Alien TC Box MOD is so pupular among my frineds. I'm so glad to vape with it.